The 2019 $8 billion National Budget, also had a cocktail of shocking revenue mobilisation initiatives including massive increases on fines and collection of taxes in hard currency. The Finance minister also reviewed the country’s GDP growth rate to a modest 4 percent from 6,3 percent after treasury rebased the economy to $25,8 billion from $18 billion. “The registration process will be rigorous and will involve capturing data on Letter of appointment, academic and professional qualifications, national identification documents, employment code numbers, and biometric Data. Biometric data will involve capturing of one’s unique physical attributes such as fingerprints, DNA, iris and retina pattern, using ICT,” he said. 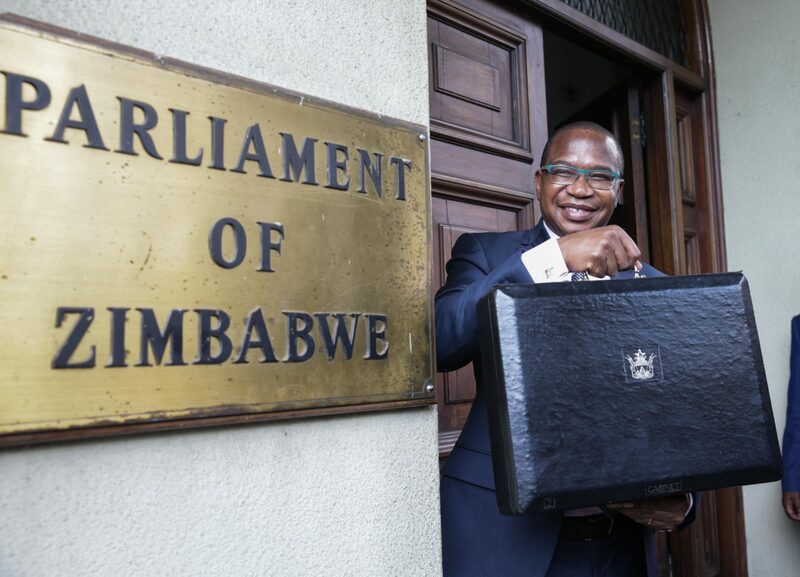 “The above diplomatic presence is currently imposing annual budgetary support levels of around $65 million, which is above available 2018 Budget capacity of $50 million,” Ncube said. Government will also continue with its resolution to terminate employment contracts of 3 188 Youth Officers as previously resolved. So far, $5,2 million was mobilised in December 2017 towards three months’ cash in-lieu of retirement notices and in the second instance, $17,7 million on 16 February 2018 towards the officers’ pension benefits. 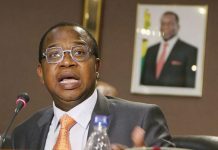 “Some public officers tend to use government operational or pool vehicles after working hours, during weekends and on public holidays, which practice contributes to unsustainable build-up of outstanding payment arrears to service providers related to maintenance and fuel bills,” Ncube said. “Against this background, an austerity measure that leads to all government pool or project vehicles being parked at the work stations or the nearest police station after designated working hours, during weekends and public holidays becomes inescapable. “In order to uphold the principle of transparency and accountability in the utilisation of public resources, Government Ministries and Departments will be required to remit all revenue collected into the Consolidated Revenue Fund, with immediate effect,” Ncube said. “Outstanding balances should, thus, be deposited into the Consolidated Revenue Fund by 23 November 2018. Treasury will, however, ring-fence such revenues in line with the current approved retention levels. Disbursement will, thus, be through the Public Funds Management System,” he added. Next articleIs FC Platinum ready for Chamipons League challenge?